Pictured: 23 Coreega Avenue, Springfield. Sold by Sally Cameron of Toop & Toop. 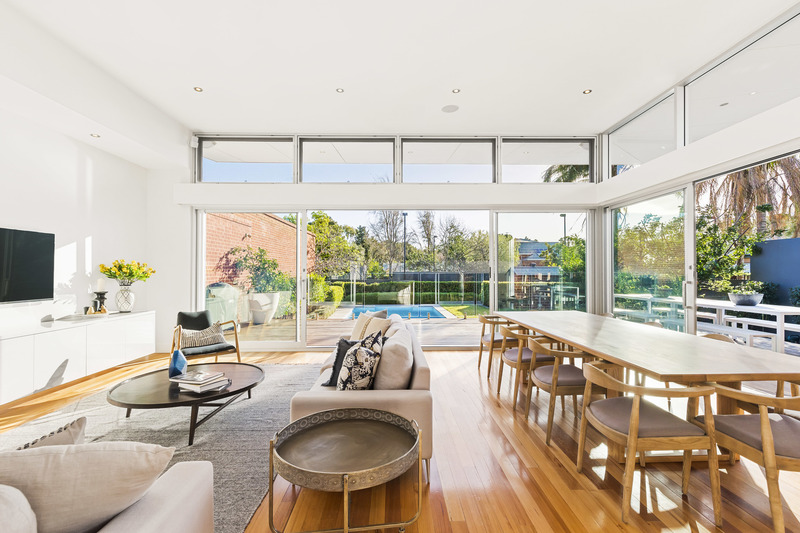 With a median house price of $1.47 million, Toorak Gardens is officially Adelaide's most expensive suburb, according to new figures from CoreLogic. Aptly named, the streets of this covetable inner suburb are lined with trees and residential gardens. Data from CoreLogic have revealed the top five most expensive 'burbs in Adelaide, ranked according to median house price. Pictured: 23 Coreega Avenue, Springfield. 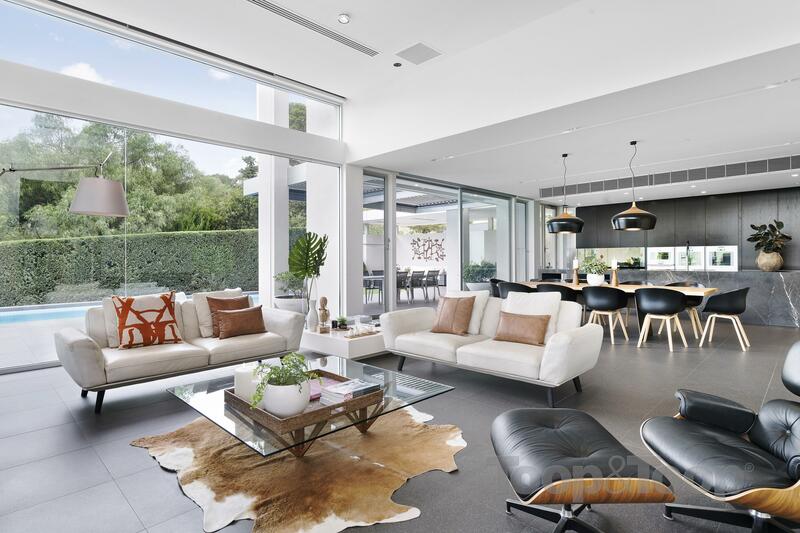 Sold by Sally Cameron of Toop & Toop, as seen on Luxury List. Closely following Toorak Gardens is the suburb of Malvern, with a median price of $1.3 million. Glen Osmond sits in third place with a median house price just sitting over $1 million. St Peters and Unley took out fourth and fifth place, both with medians at just over $1 million. Local agent Graham Bowie of Sotheby's Realty South Australia says open homes in these areas attract huge numbers. 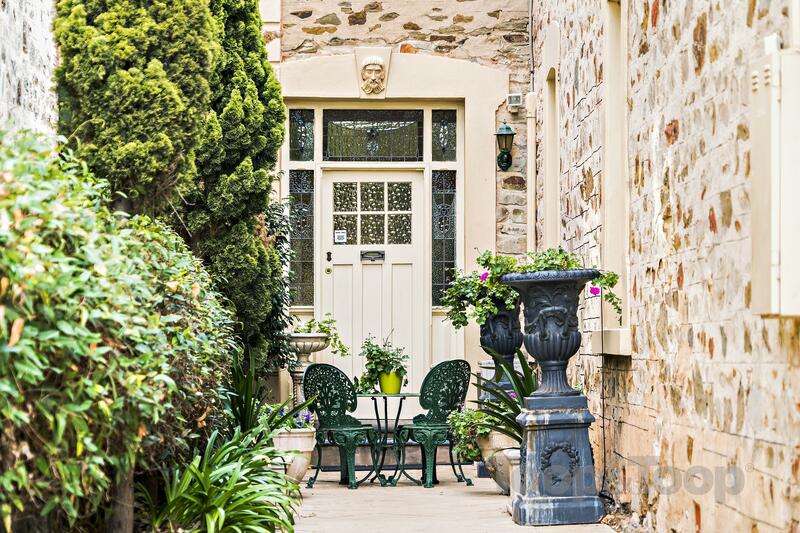 Pictured: 95 Jeffcott Street, North Adelaide. For sale through Sally Cameron of Toop & Toop, as seen on Luxury List. "An open inspection in any of these suburbs attracts maximum attention, although many vendors in Adelaide (particularly these areas) opt for private inspection and no signboards," he told WILLIAMS MEDIA. But while Toorak Gardens, Malvern, Glen Osmond, St Peters, and Unley are certainly prestigious suburbs, Mr Bowie doesn't agree that they are the most expensive. "The most expensive suburbs are Unley Park, Springfield, North Adelaide, Gilberton, Fitzroy and along the esplanade/ foreshore suburbs from Tennyson through Glenelg and Brighton," he says. Pictured: 145 Hill Street, North Adelaide. For sale through Grant Giordano and Jacqui Ilicic of South Australia Sotheby’s International Realty. As seen on Luxury List. "North Adelaide, along with Gilberton and Fitzroy is established ‘Old Money’. The same could be said for parts of Unley Park, particularly the gracious homes on tree laden Victoria Avenue. Springfield is inner southern suburbs close to private schools, Scotch College and Mercedes. "All of the areas mentioned are tightly held with modern townhomes and penthouses available along the foreshore, Leafy gardens, established period homes in the ‘Old Money’ suburbs and Springfield being an eclectic mix of recreated Georgian and modern architecture with a few stunning period properties," he adds. Pictured: 12 Mills Terrace, North Adelaide. For sale through Graham Bowie and Grant Giordano of South Australia Sotheby's International Realty, as seen on Luxury List. 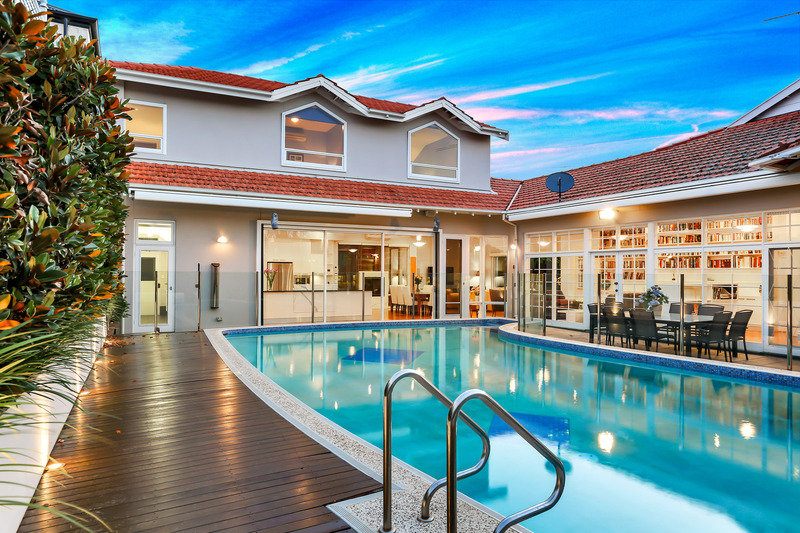 Grant Giordano of South Australia Sotheby's International Realty told WILLIAMS MEDIA the Adelaide property market is a great investment option. “There are incentives for interstate and international buyers to get a piece of the Australian lifestyle in Adelaide, and investors will get a much higher yield on return in this volatile market," said Mr Giordano. “Historically Adelaide has ticked along and had constant growth, but has never experienced the exponential growth of sister cities in Australia."